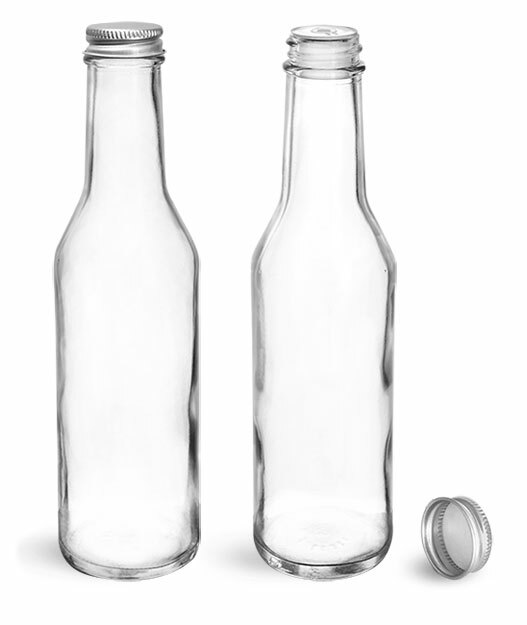 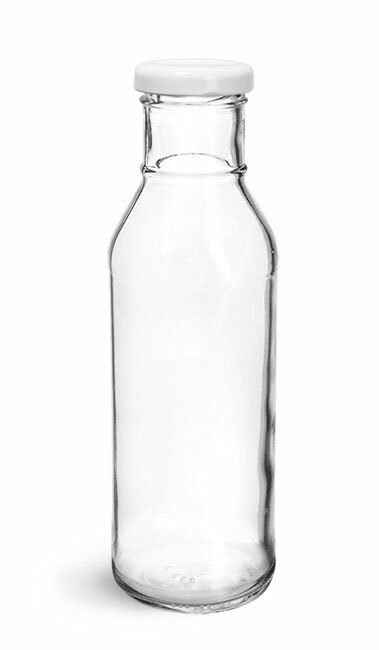 These glass woozy bottles are a great way to store and package your salad dressings. 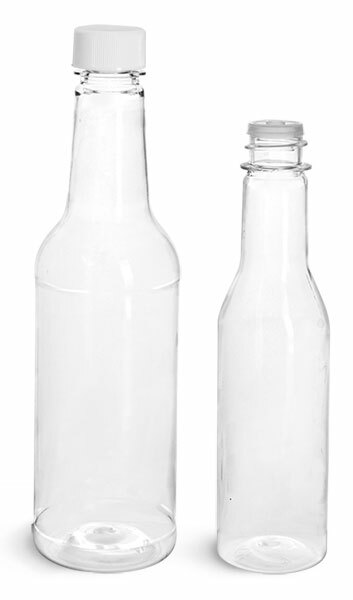 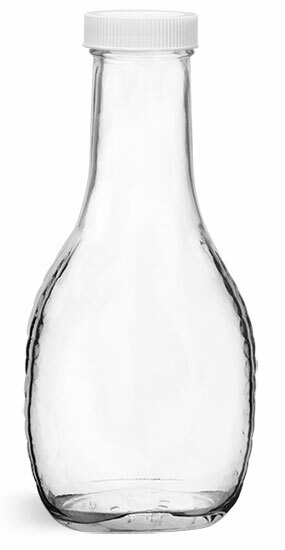 The bottles are paired with orifice reducers which allows for a controlled amount to be poured out of the bottles. 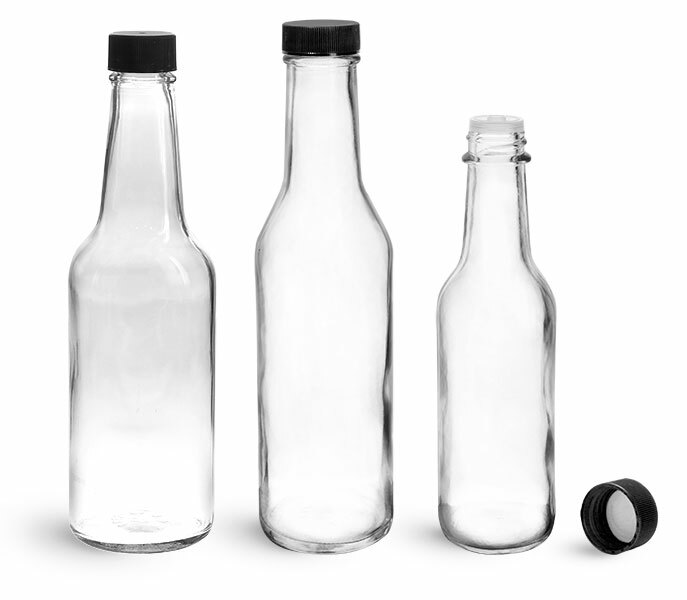 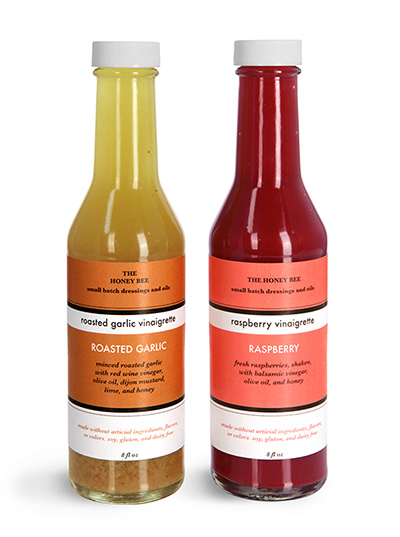 Offered in multiple sizes, these salad dressing bottles are a great option for packaging both sample size and full sizes the salad dressings, oils, vinegars, and marinades.